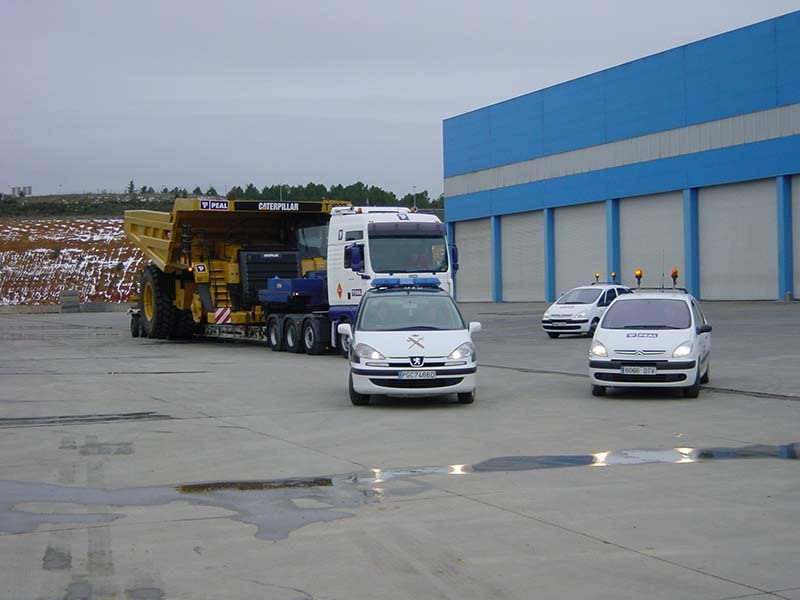 Peal transport has a fully equipped fleet of computerised transport vehicles. 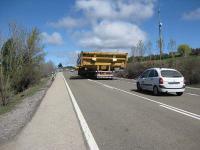 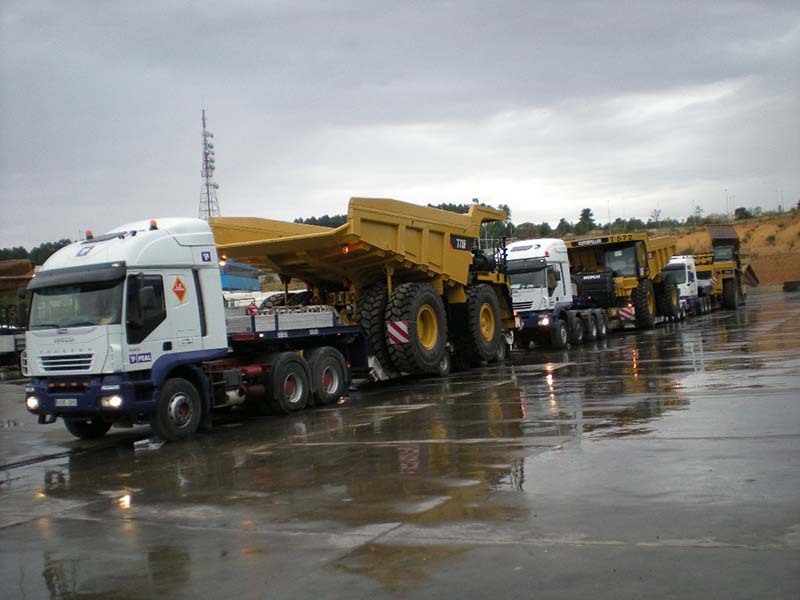 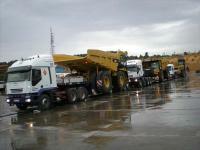 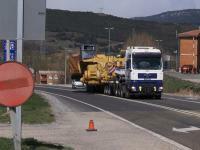 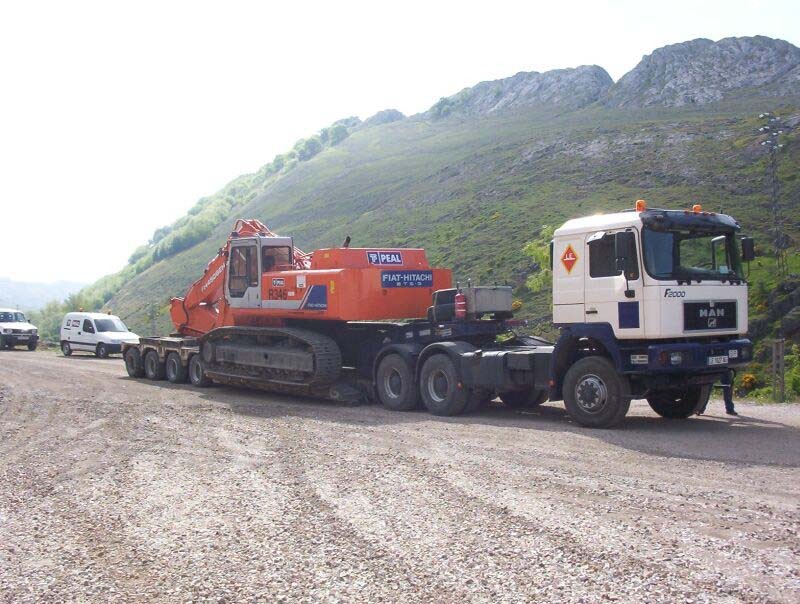 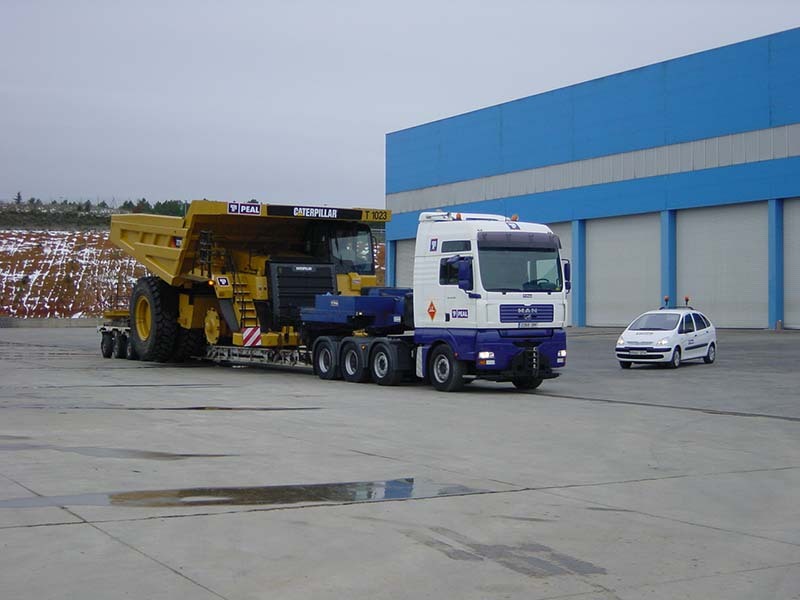 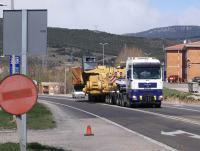 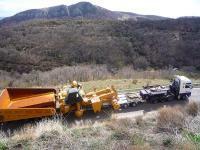 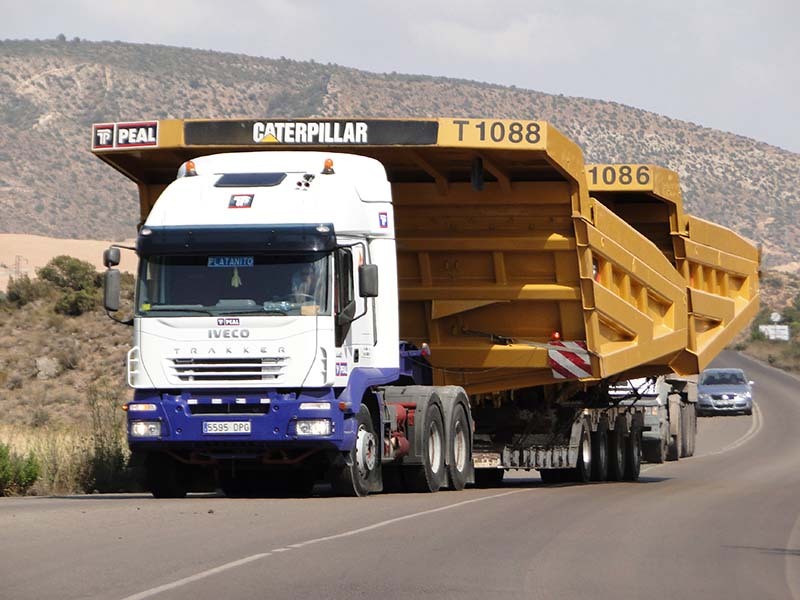 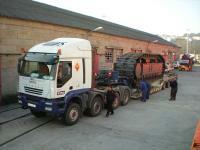 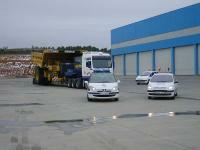 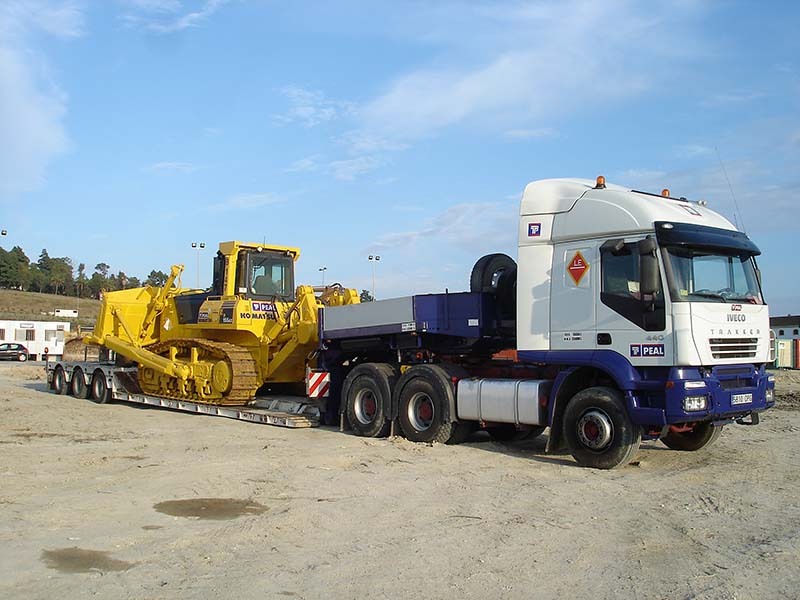 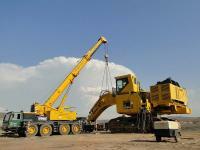 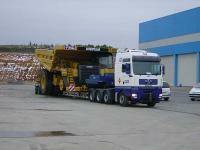 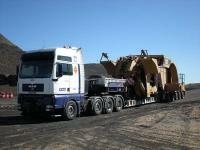 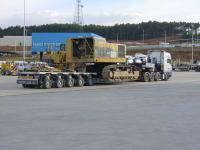 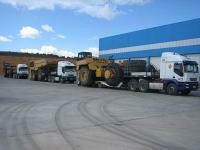 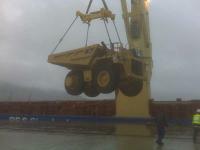 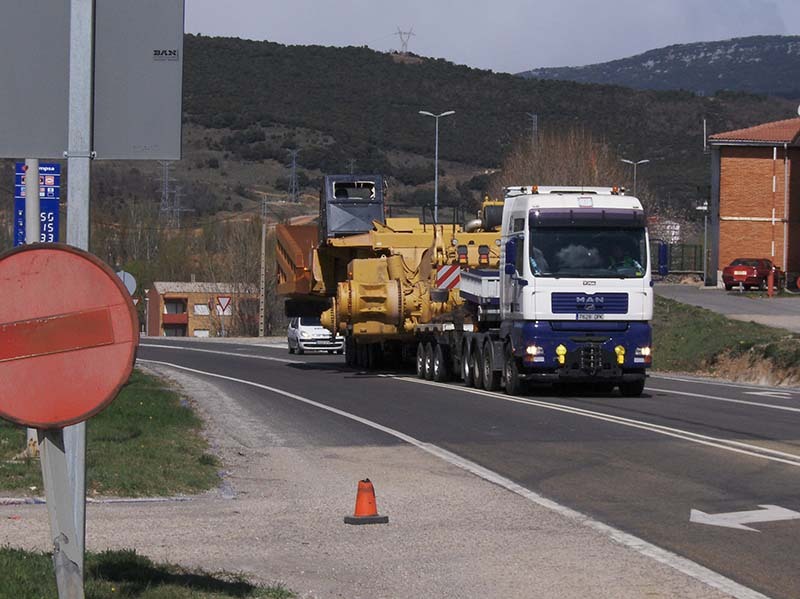 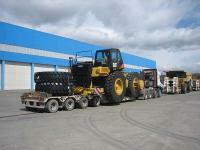 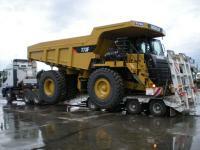 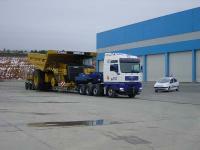 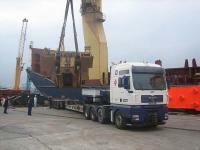 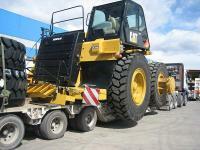 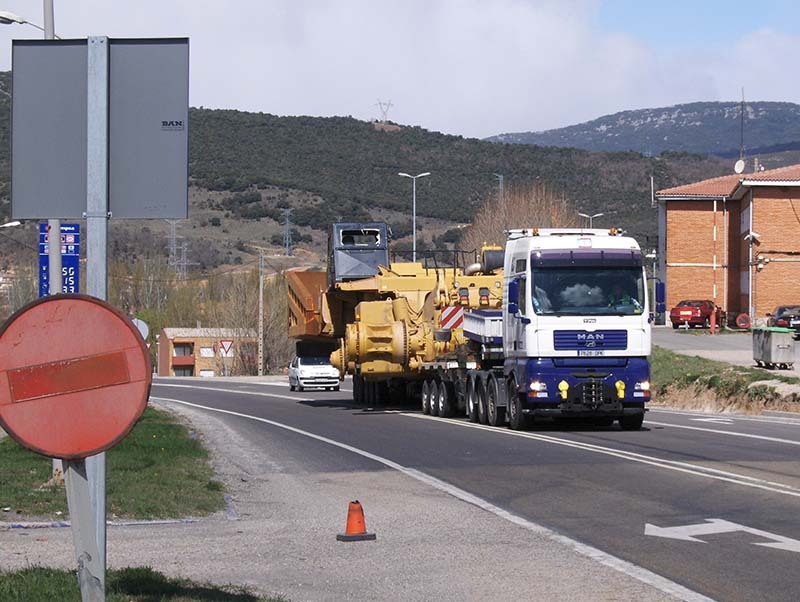 Peal transport is active throughout Spain and around the globe. 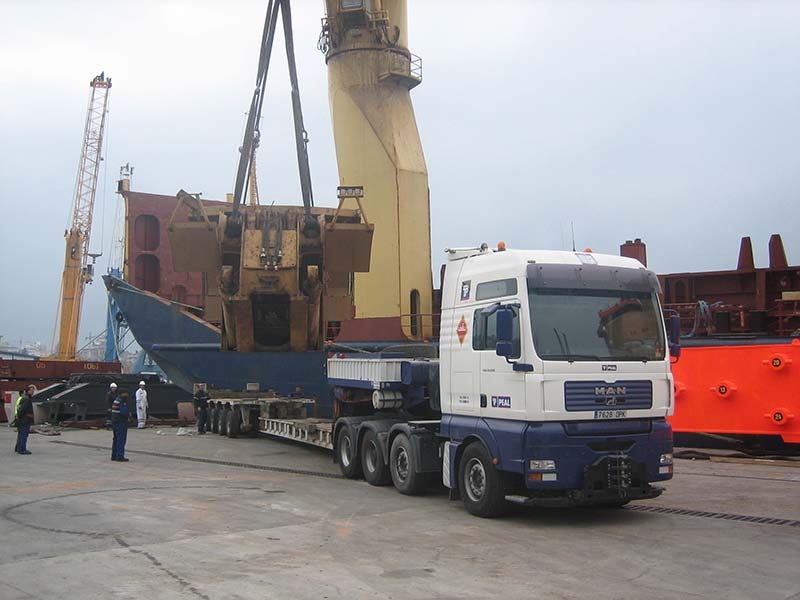 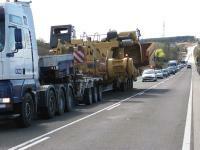 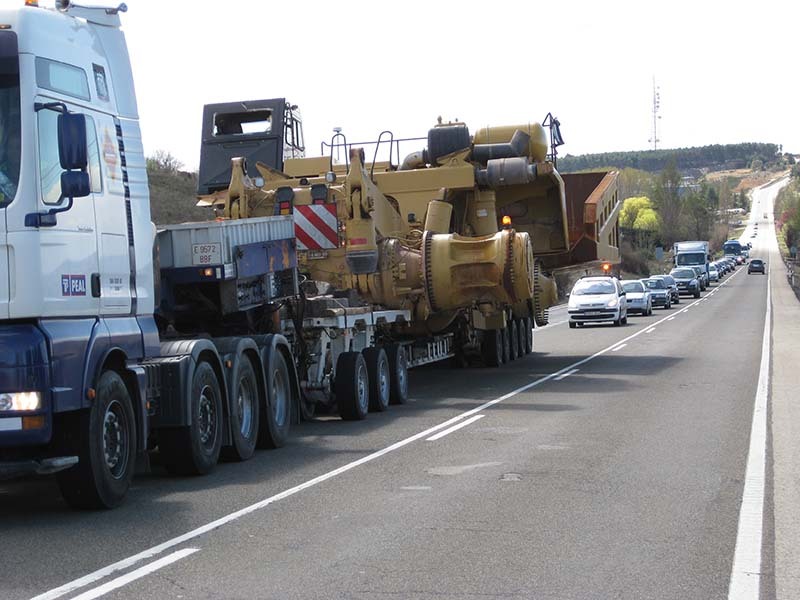 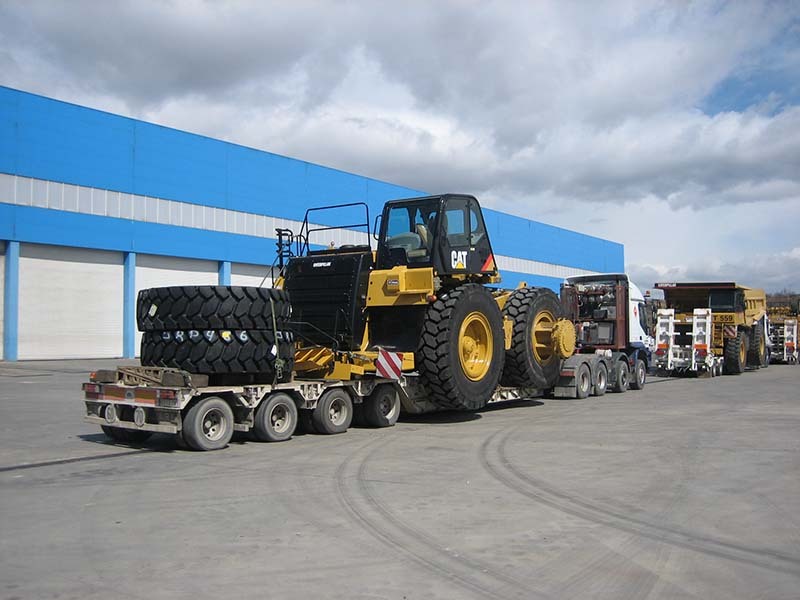 To ensure the minimum time disruption for our clients we are fully equipped to move machinery between our own HQ complex, the project either on the peninsula or via ports for transnational or transcontinental operations. 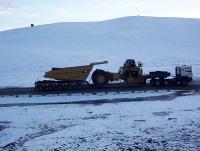 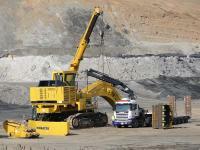 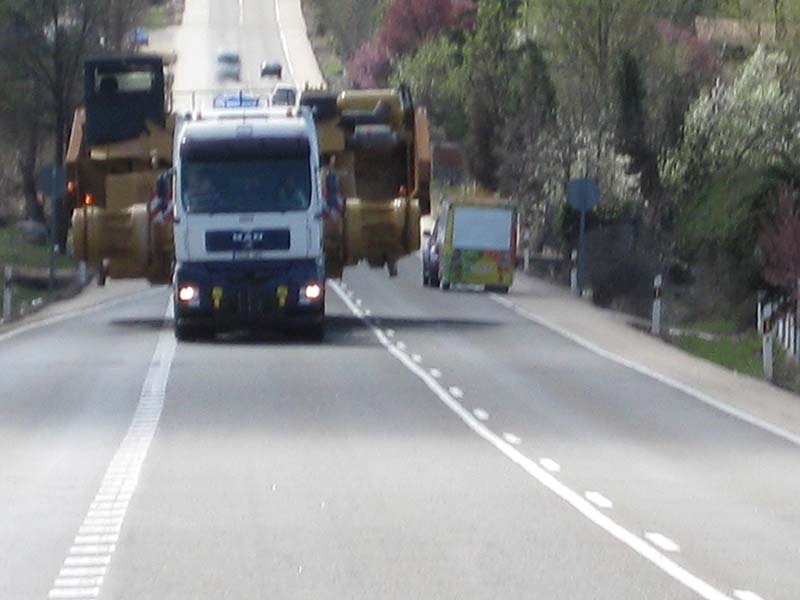 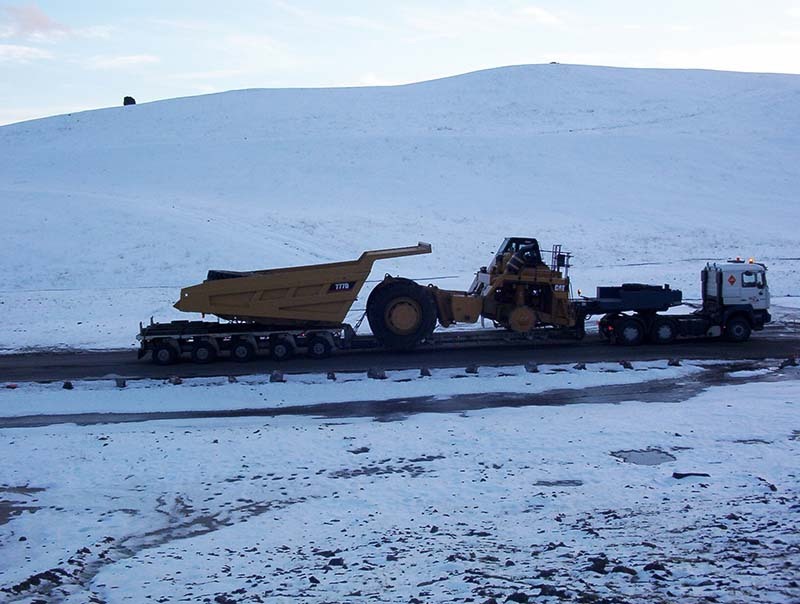 The diversity of machine models used both in mining and public works has meant, not only the integration of different types of solutions to facilitate such transport, but also safety precautions and compliance with the very restrictive legislation; limitations of maximum axle weight, distances between them, maximum heights, turning radii for instance. 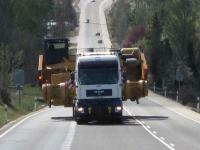 The latest improvements in technology is essential to overcome these barriers. Our teams have modes that use hydraulics for manoeuvrability which solve a world of difficulties that would otherwise require auxiliary equipment. 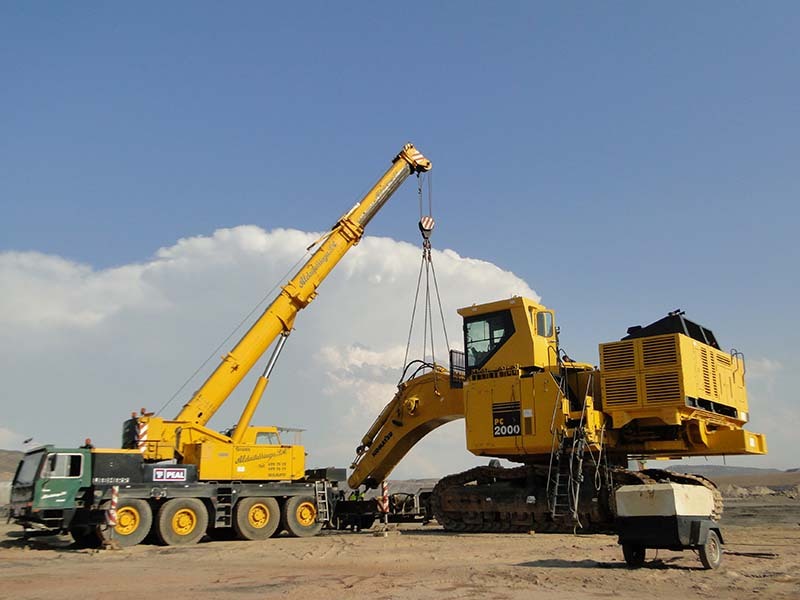 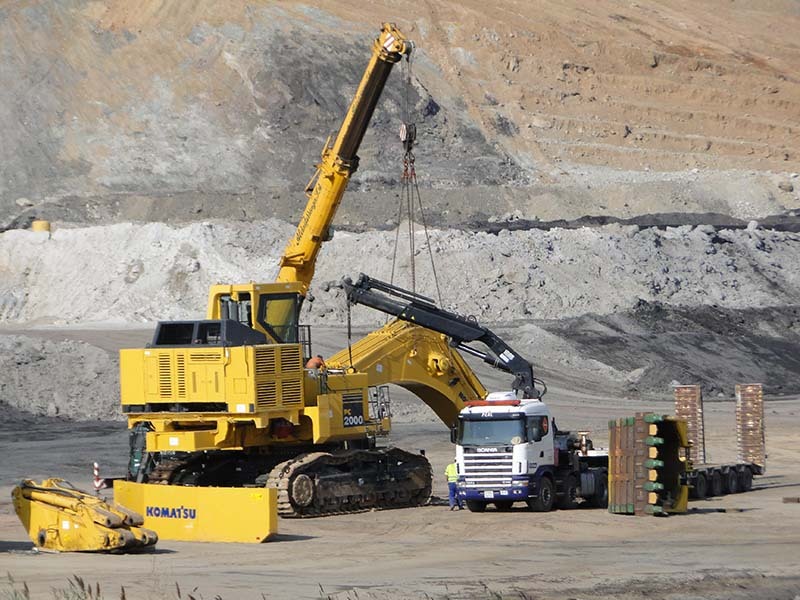 In certain circumstances we need to use auxiliary equipment during transportation and this often incorporates the most powerful cranes on the market.